Gentle care detergents, est. 1927. 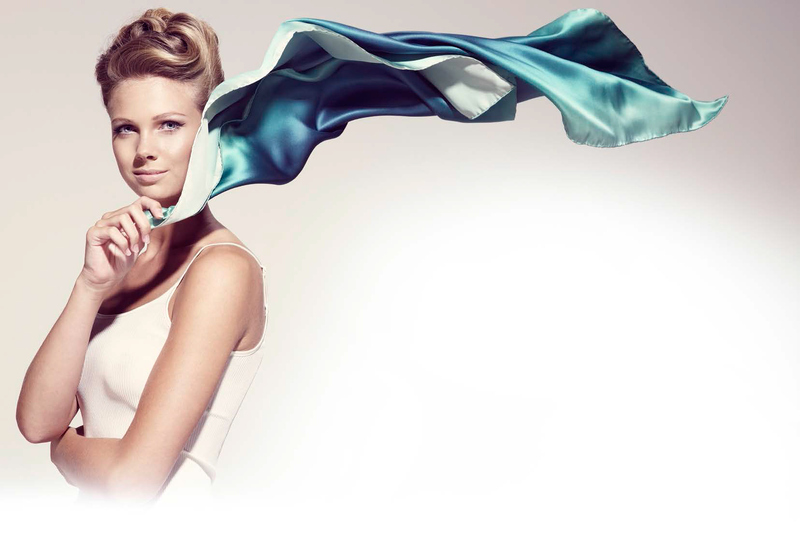 For the gentlest treatment of delicate textiles, trust Cole & Wilson’s dry and wet cleaning chemicals. At Cole & Wilson, we've been innovating, formulating and manufacturing cleaning chemicals for over 75 years as market leaders in the UK. We’re now part of the Christeyns family - an international group, specialising in textile care chemicals. 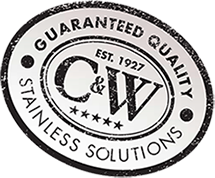 Thanks to our enhanced range of "Stainless Solutions", excellent customer care, exceptional products and new "Quality Mark", our customers can enjoy complete confidence knowing that we will deliver the right solution to meet their needs.